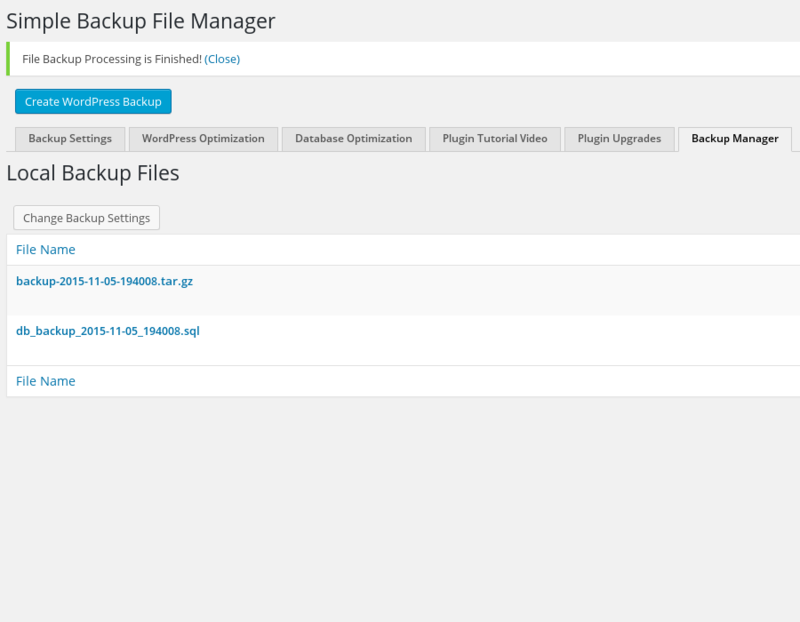 Making a backup is like packing up your house and moving to a new one, except once it’s backed up we can duplicate the site an infinite amount of times across unlimited domains using that single backup with very little effort. 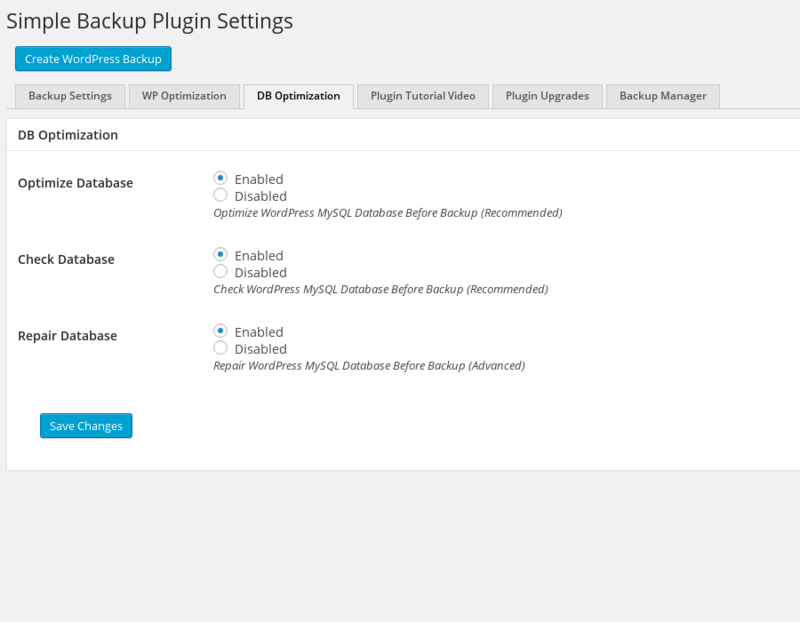 The WordPress site you wish to move from the SOURCE (existing) hosting to the TARGET (new) hosting consists of 2 main parts as referenced above, this is what you’re going to be creating a backup of. 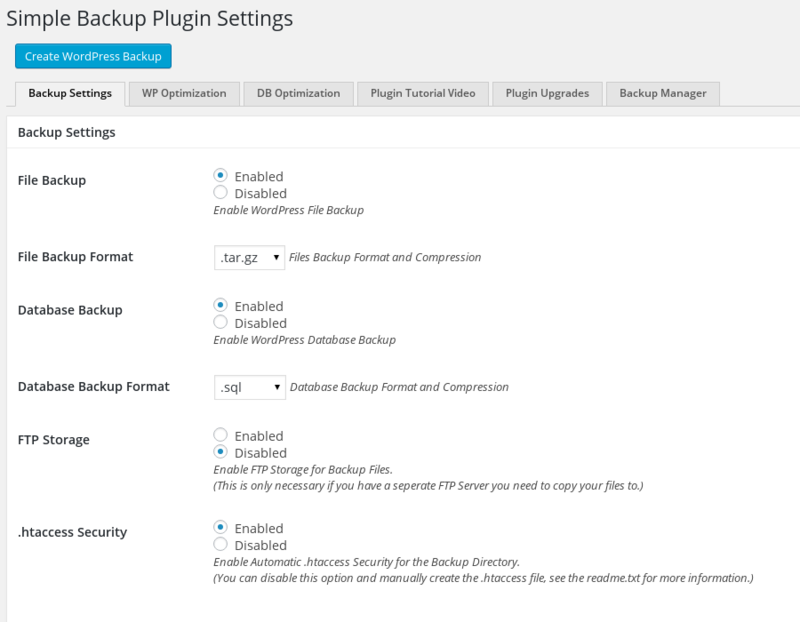 Use *one* of the following methods to create a full backup. It does not matter which, the end result is identical. 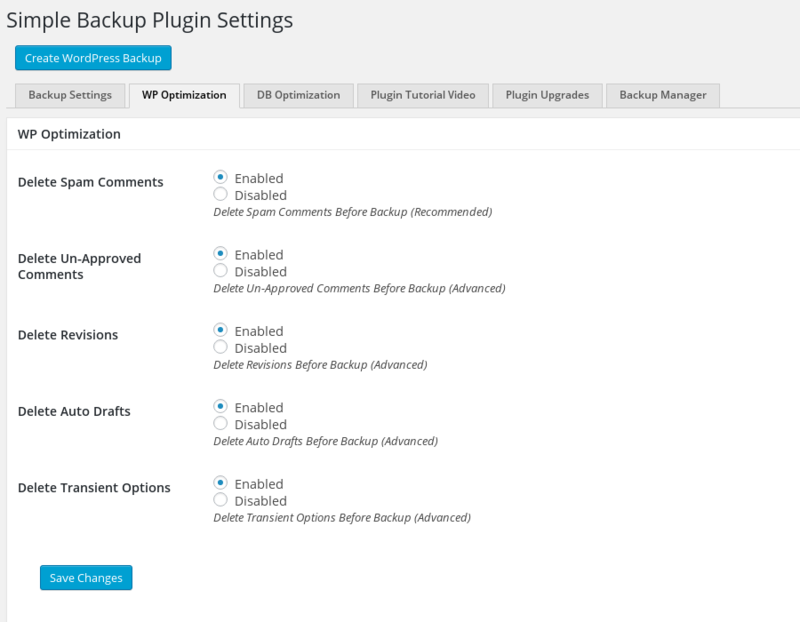 See screenshots for plugin settings, only the first settings tab is required to successfully create a backup. Download the 2 backup files produced, one is the database dump, the other is the DocumentRoot zipped or tarred up. Notice: This method may require administrative “root” or sudo privileges and/or a database administrator account (DBA) to successfully complete. This method only works with SSH or command line access to the Linux system hosting your site and a valid DBA account on your MySQL or MariaDB.